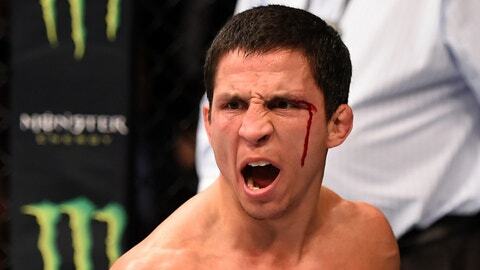 Joseph Benavidez had never pulled out of a scheduled fight during his career, so it was a heartbreaking call when he had to tell the UFC matchmakers that he was not going to be able to compete at this weekend’s UFC Fight Night card in New Zealand. “No contact. I was sparring, I was on my third round and I was literally steps away from anybody and I just pushed off, when you push off for a punch your foot is kind of pointed out to a certain degree, then you step it forward as you go and it didn’t step,” Benavidez explained when speaking to FOX Sports. 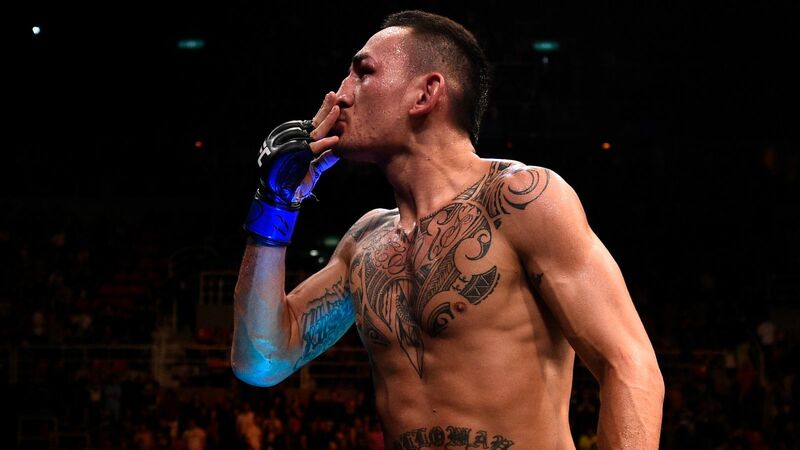 “My hip and my knee just kind of went and my foot was somehow planted in the mat. At first, Benavidez says he didn’t actually think anything was wrong because while his knee gave way for a moment he didn’t feel any pain whatsoever so he stood back up to start his sparring session again. That’s when he realized something was seriously wrong and this was going to require a trip to the doctor. “It didn’t hurt or pop or anything. 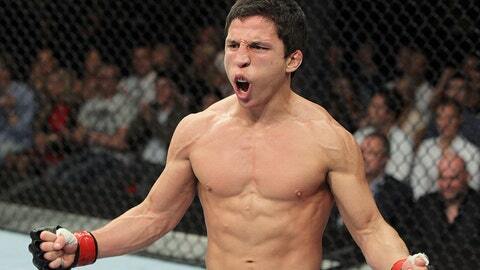 It was really weird,” Benavidez explained. “Got back up and was like ‘that was weird’ and my coach was like ‘what happened?’ I was like I don’t really know but I felt fine, my knee felt good, I was bending it and I was like all right I got up again. An MRI revealed that Benavidez had suffered a torn ACL — an injury that typically puts an athlete on the shelf for the better part of a year, which is never an easy diagnosis to receive. “[My doctor] told recovery coming back, he wouldn’t want me to fight for 10 months,” Benavidez said. “He said that’s just being careful, making sure everything’s good. The hardest part is going to be that six or seven month mark when you actually feel like there’s nothing wrong but when you feel that, that’s when you still need like two more months. Benavidez says all of his physical therapy and treatments are being handled at the Performance Institute with no cost to him out of pocket as the UFC has provided him that care while he’s recovering. “We have physical therapy there now so any fighter with an injury in the UFC can come to Vegas and get treatment every day. Fighters in Vegas can go in. Your back, your ankle, anything, then you go in get [physical therapy] with a world-class physical therapist who worked 10 years at the Olympic training center,” Benavidez explained. As busy as Benavidez is staying by working on rehabbing his knee, it’s still a tough road ahead because he’s never been forced to the sidelines with an injury like this before. Right now, Benavidez is just keeping a positive attitude and making the most out of every day until he can return to action.